Revealing the unexpected. 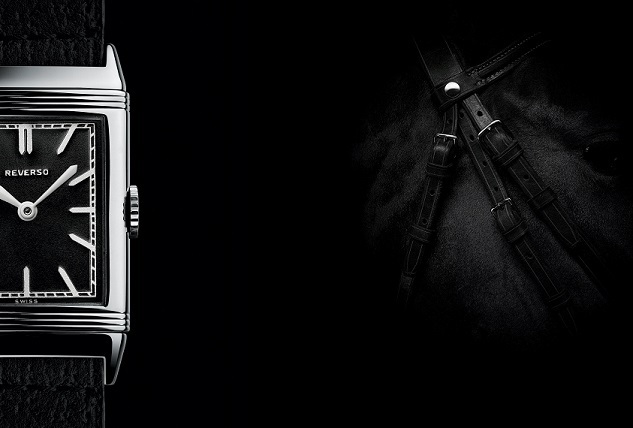 This theme at the heart of the history and creation by Jaeger-LeCoultre is highlighted with a blend of subtlety and emotion through the stories featured in the tenth year of the Yearbook. 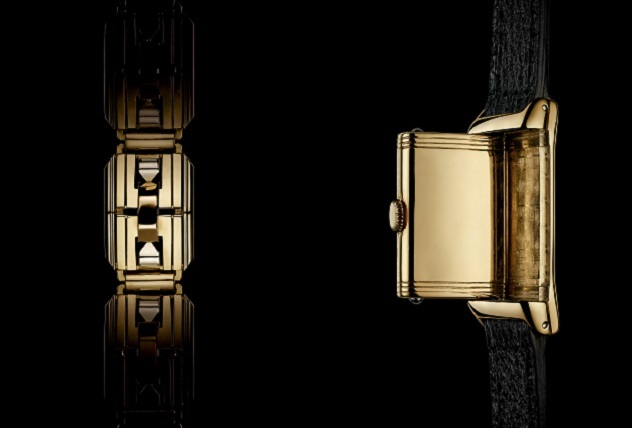 This edition celebrates a double anniversary: ten years of the publication and 85 years of the Reverso, the iconic watch from the Grande Maison. A volume packed with surprises in which photos and words enable us to view reality from a new angle. 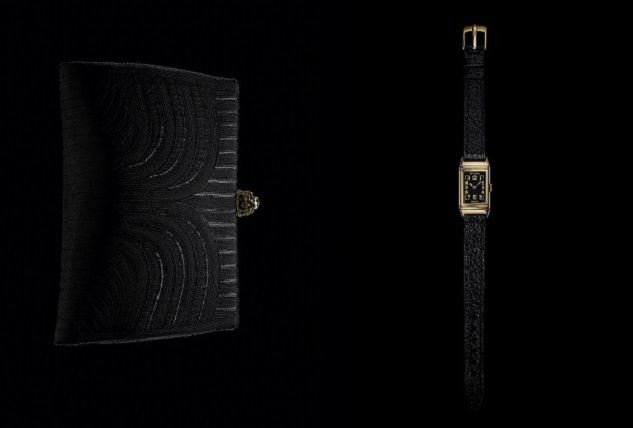 For the past ten years, Jaeger-LeCoultre has been highlighting the art of photography in its Yearbook. 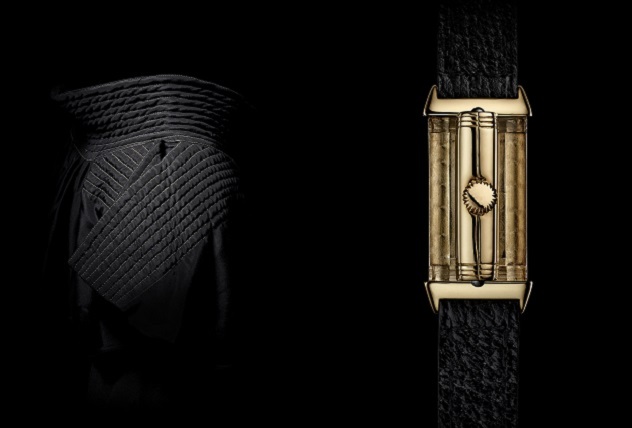 For this special edition, the articles follow a guiding theme: revealing that which is not immediately apparent, that which surprises, just as the Reverso has been doing for 85 years by swivelling to show another face. The publication itself is unexpected, you have to flip it over to continue reading! 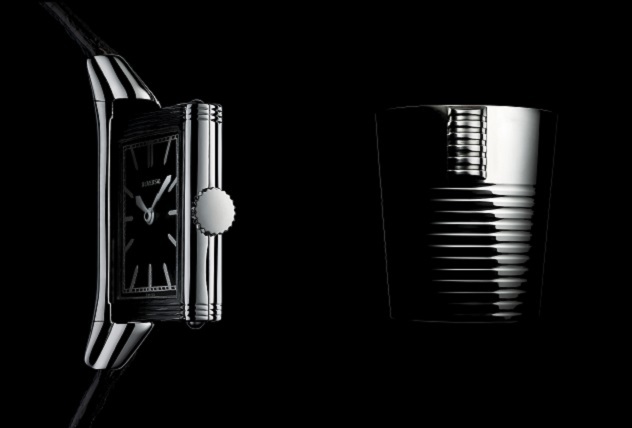 A first section invites readers to explore countless hidden sides of life through attractive and disconcerting shots, while the second gives pride of place to the two faces of the Reverso by celebrating its Art Deco inspiration and then allowing pairs of artists to express these twin facets.